Here at Ho'okele, we promote a positive and effective learning community called Tribes. 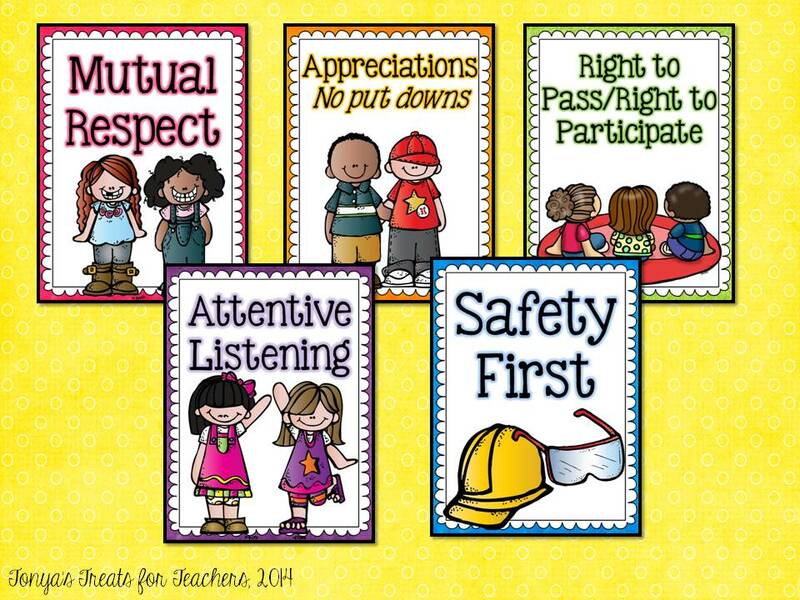 The Tribes agreements help build a safe and caring environment in the classroom and school. The Tribes process helps assure the healthy development of every child in giving them the knowledge and skills to be successful in this ever changing world.